Happy Holidaze Blogees! It's 420 time!! Today's #WCW is Portia Mittons, owner of The Coughie Pot dispensary, cannabis advocate, and entrepreneur! Recently the M4MM Illinois chapter was privileged to host Cimone for an online engagement and introduction to investing in cannabis stocks. So I thought, hmm...how dope would it be to switch it up for the one time on Women in Cannabis Wednesday? Very dope indeed. No interview today, just education. So get your notebook ready and enjoy An Introduction To Investing In Cannabis With Cimone Casson! 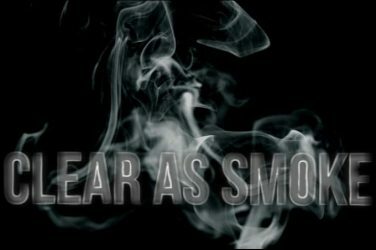 Clear As Smoke Celebrates International Women’s Day! 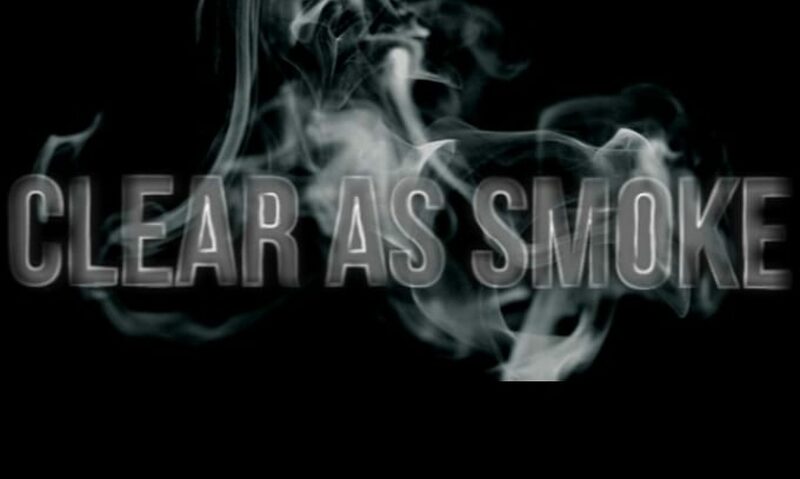 Continue reading "Clear As Smoke Celebrates International Women’s Day!" Today's #WCW is Amber Senter, Executive Director and co-founder of Supernova Women and founder of Leisure Life, a lifestyle and infused edibles company (ooooh!). This sista has a dispensary license and knowledge in cultivation, not to mention a powerhouse advocate for diversity and equity in cannabis! Welcome to Women in Cannabis Wednesdays! This week's #WCW is the Director of the RSDA and cannabis cultivator, Mampho Thulo! She grows medical cannabis in her home village of Mapoteng, Lesotho. In 2017, the South African country was the first to legalize medical cannabis cultivation. This week we will be keekeeying it up with the beautiful, driven, and beautifully driven Tangayika, CEO of Jayn Green and my new dental care product provider lol. I met her online, and was so amazed by her spirit and knowledge. Get that lunch warmed up, it's time to meet another queen in cannabis! Today's Women in Cannabis Wednesday feature is a woman who has inspired me for a long time. Since she is the General Counsel for Minorities for Medical Marijuana, I have had access to her wisdom through my participation in the organization. AAAANNND, she was recently awarded the Cannabis Business Awards Industry MVP of 2018! Mari-Jane Edibles is an herbal food and entertainment company based out of Southern California. Asabi Hayes (aka Queen Suga) is the founder/owner/culinary artist for Mari-Jane Edibles. Mari Jane Edibles not only provides baked goods, but pairs wine with cannabis foods in a formal dining setting. She is a mom, educator, chef, holistic nutritionist, cultivator and cannabis advocate for the socially and economically disadvantaged. Born in Washington D.C., and being the last child of 17, Torie comes from a household where the cannabis plant was no hidden secret from her, but away that some family members unknowingly self-medicated due to PTSD.